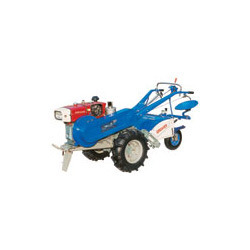 We are a quality focused organization engaged in offering a comprehensive array of Agriculture Machinery. 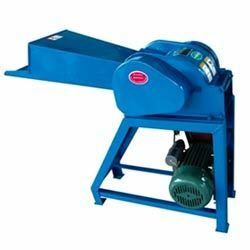 Under the offered range,we provide Jowar Sheller, Mini Chaff Cutter and many more. Offered agricultural machinery are in-tandem with the well-defined quality standards of the industry, owing to which patrons are increasing their demand. With an aim to ensure the same, we manufacture these agricultural machinery by making use of the quality-assured raw material. Over the years of experience in the industry, we have been able to provide the customers with an astounding Mini Chaff Cutter. 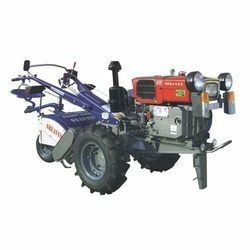 Suitable for cutting all kinds of dry or wet grass and stalk, these machines are easy in operations and can get the same length of the grass to cut. Developed under the guidance of our experts, these chaff cutters are developed in accordance with the industry set guidelines. With the aid of modern tools and sophisticated technologies, we have been able to provide the customers with an astounding Greaves Power Tiller. Useful in the intensive cultivation of paddy, these tillers are non-controversial so far as the displacement of labor is concerned. Furthermore, these tillers are developed in adherence with the industry set guidelines. 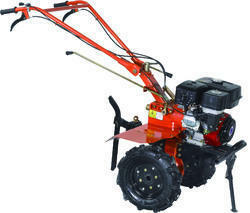 Looking for Agriculture Machinery ?